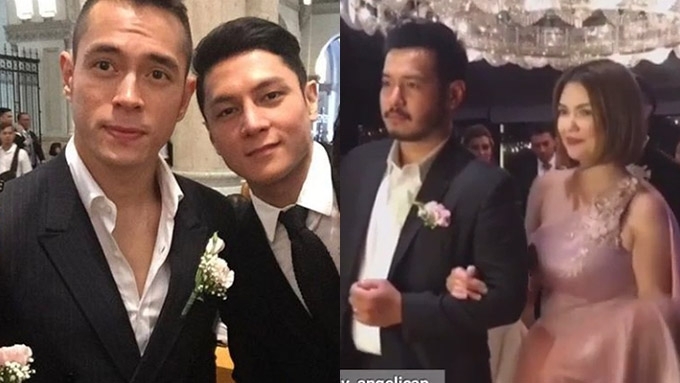 (L-R) ABS-CBN stars Jake Cuenca, Joseph Marco, John Prats, and Angelica Panganiban were present at Sunshine Garcia and Alex Castro's wedding on Saturday, March 2, at the Manila Cathedral in Intramuros, Manila. Sunshine Garcia and Alex Castro exchanged "I Do's" at a church wedding ceremony on Saturday, March 2, in the Manila Cathedral. Sunshine, 33, is a former member of the Sexbomb Girls and now a main host of the weekend comedy/gag show Banana Sundae. 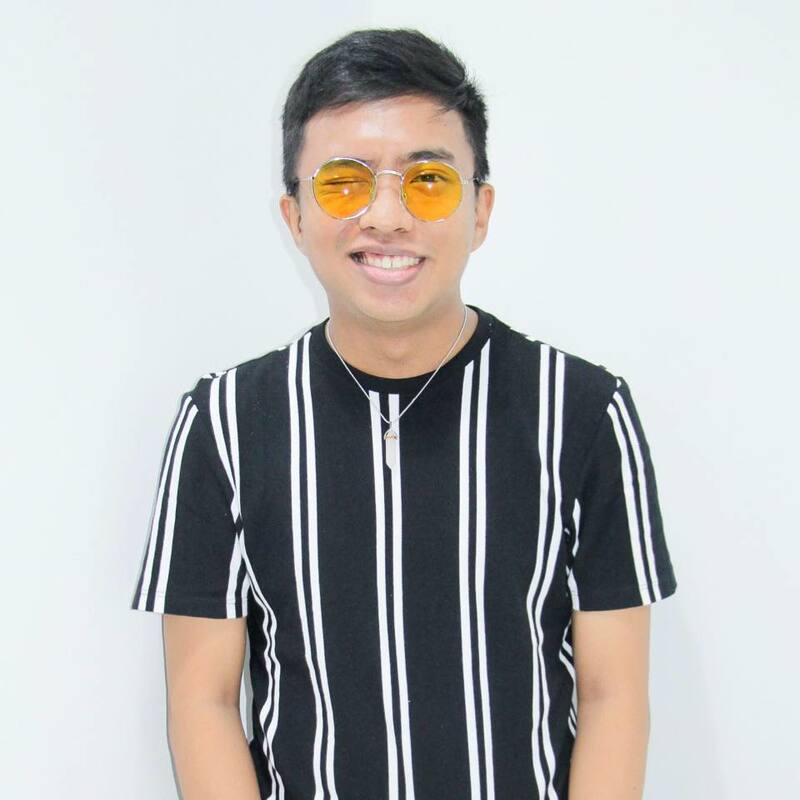 Meanwhile, Alex, 33, is a singer-actor, and is presently the board member of the 4th district of Bulacan. The couple meticulously picked about 270 guests to witness their wedding, and included some of their closest friends in showbiz. Sunshine's Bunana Sundae co-stars John Prats and Angelica Panganiban were part of the entourage. John's date at the wedding was his wife Isabel Oli. Former Sexbomb dancers Mia Pangyarihan, Aiko Climaco, Johlan Veluz, and Cynthia Yapchingco were among the bridesmaids. Sunshine also included Rovie Cabigquez, also known as Mariposa from Wowowin, on the list. The rest of the Banana Sundae crew including Badji Mortiz, Pooh, and Direk Bobot Mortiz also came. Pooh took a groufie with Jake Cuenca, Joseph Marco, and talent manager Allan Altera at the church before heading to the reception at Sofitel Philippine Plaza Manila. Other Sexbomb Girls who were present: Louise Bolton, Genove-Shimabukuro, Jopay Paguia, and Sandy Tolentino. Former Sexbomb Girls manager Joy Cancio was also spotted. Jopay posted on Instagram her congratulatory message to the couple: "Congratulations Mr & Mrs Castro [emoji] Wishing you a lifetime of love and happiness. "May every day you share deepen and strengthen your love as you accompany one another to even happier older years. Godbless your marriage." Jopay was accompanied by her husband Joshua Zamora and their daughter, Baby Alessa. Commercial models Zuher Bautista and Cris Lomotan also attended the wedding with businessman Mikhail Hirang.